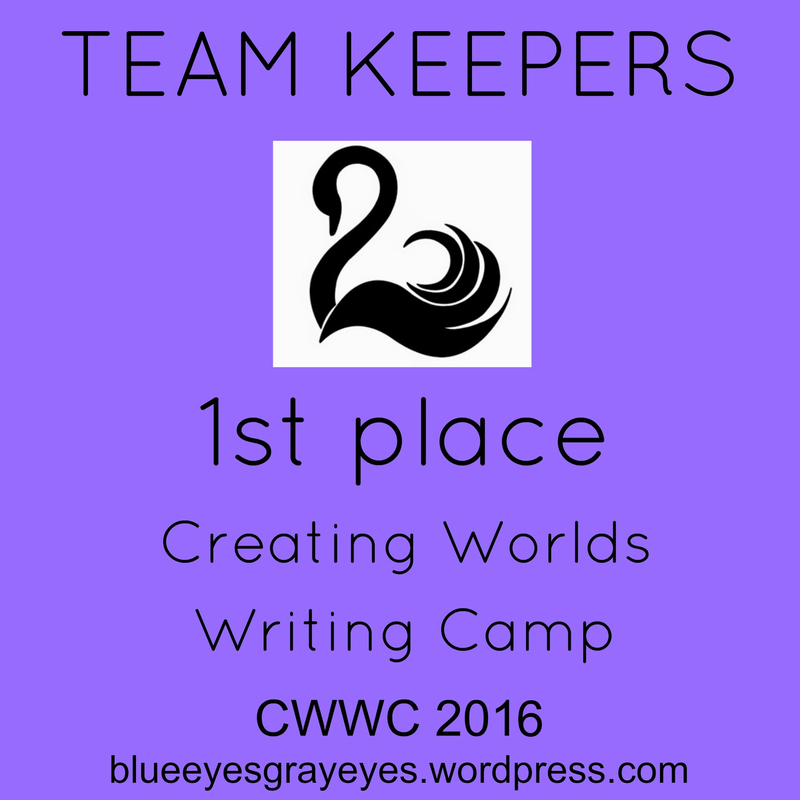 Also, congrats all the other teams! You guys worked really hard too. Oh no! Loren, it isn’t midnight where I live yet… Still two hours! Can I post my story just the same? I’m using all 27 prompts! Thank you so much, Loren!!! Thank you so much for everything, Loren! You’re amazing. 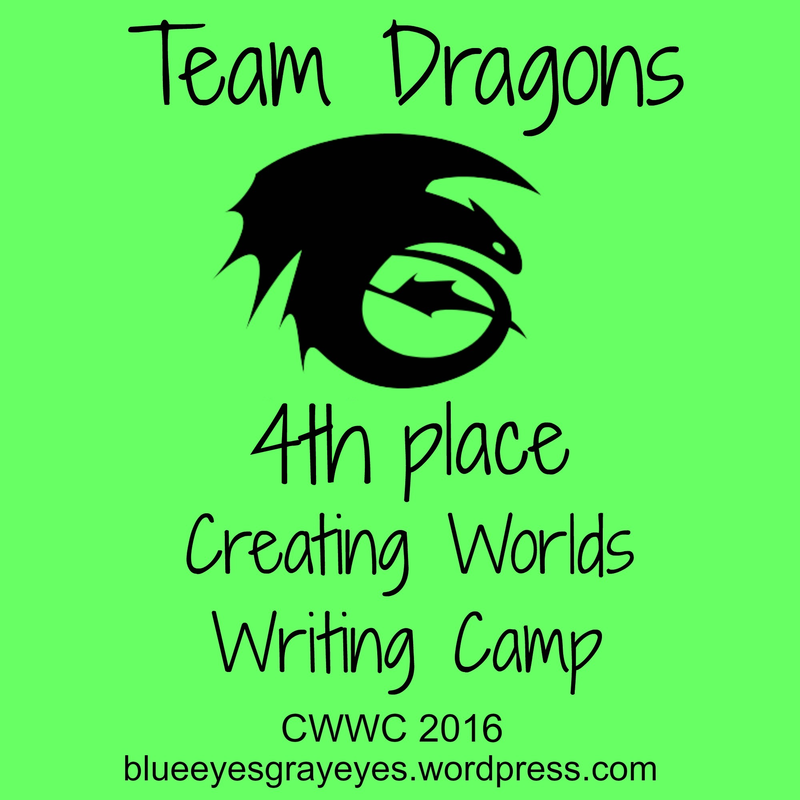 I feel like CWWC really helped me improve my writing skills and I had a lot of fun! Next time, I’d prefer that we didn’t have the possibility to use prompts for past challenges. It made me feel really stressed to use as many prompts as possible! 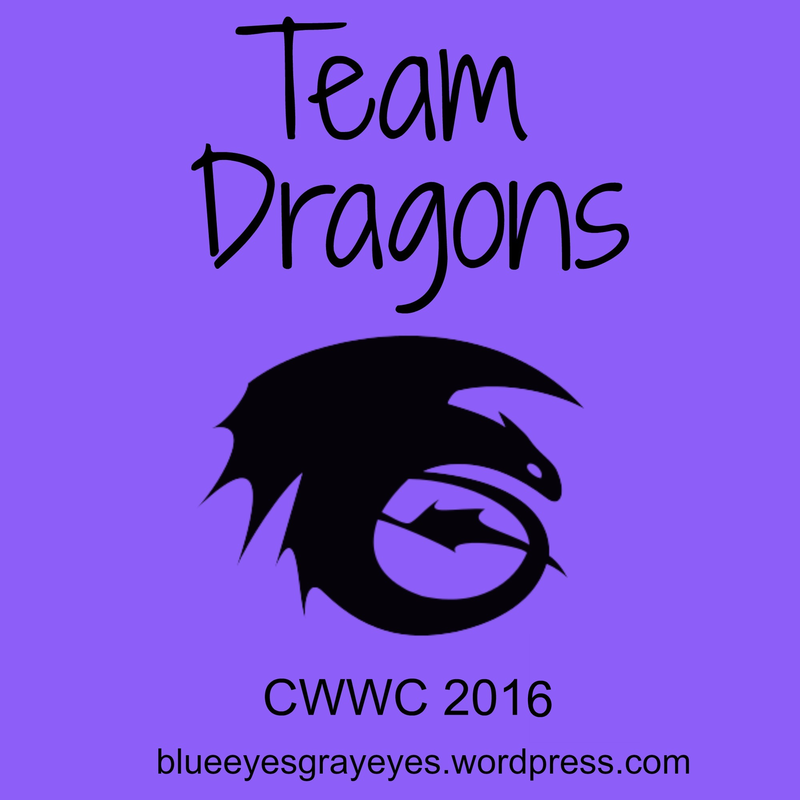 But other than that, CWWC is great and I can’t wait for it to return! Oh, my story was almost finished. Oh well. Congrats to everybody! 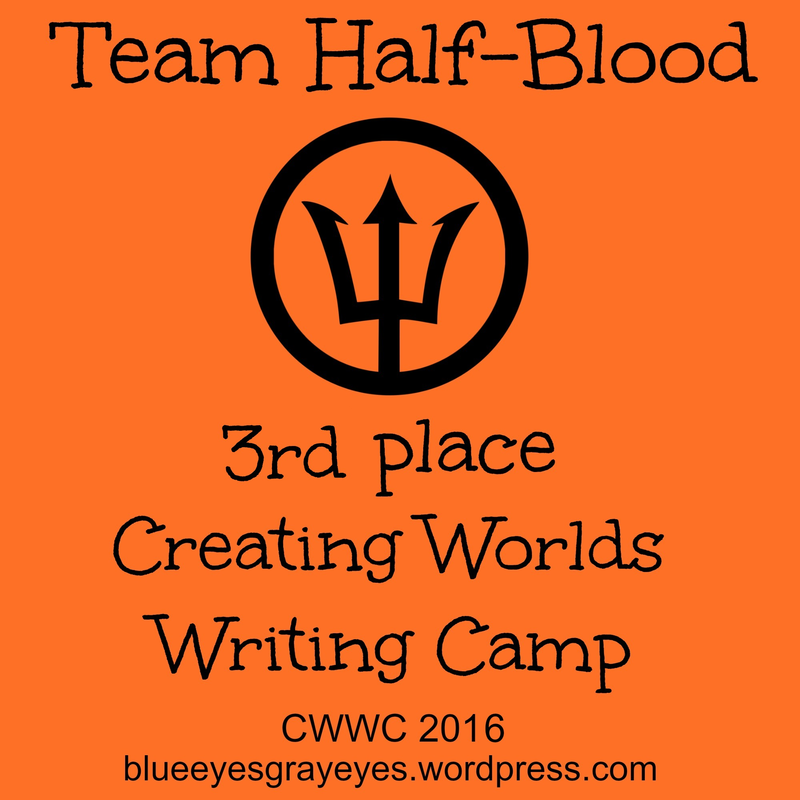 High fives to all Team Camp half blood members! Ans congrats to the winners! :) This was so much fun! Yes this was a lot of fun! Yaaay!!! Wahooo! Hey, can ya tell me how to put it on my sidebar? Go to the post above, and right click on the picture you want to put on your sidebar. Click “Copy Image Location”. On the bottom right corner of your blog, you’ll probably see a button that says, “Customize”. Click on that, and your customizing screen will come up. Click on “Widgets”, and then “Sidebar”, and scroll down till you see a button that says, “Add widget” (or something like that). Look (or search) for the widget, “Image”. When it appears, copy paste the image location into the space that says, “Image URL”. If you want it to go to a specific link when people click on the image, you can put the link in the bottom space. Thanks, you guys! 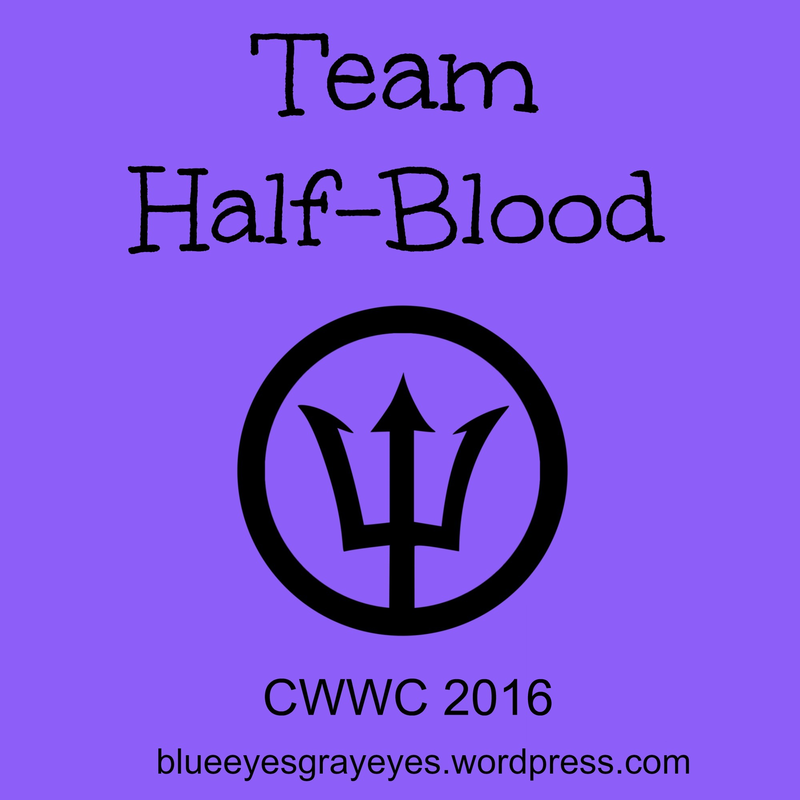 And yes, I have a WP blog. 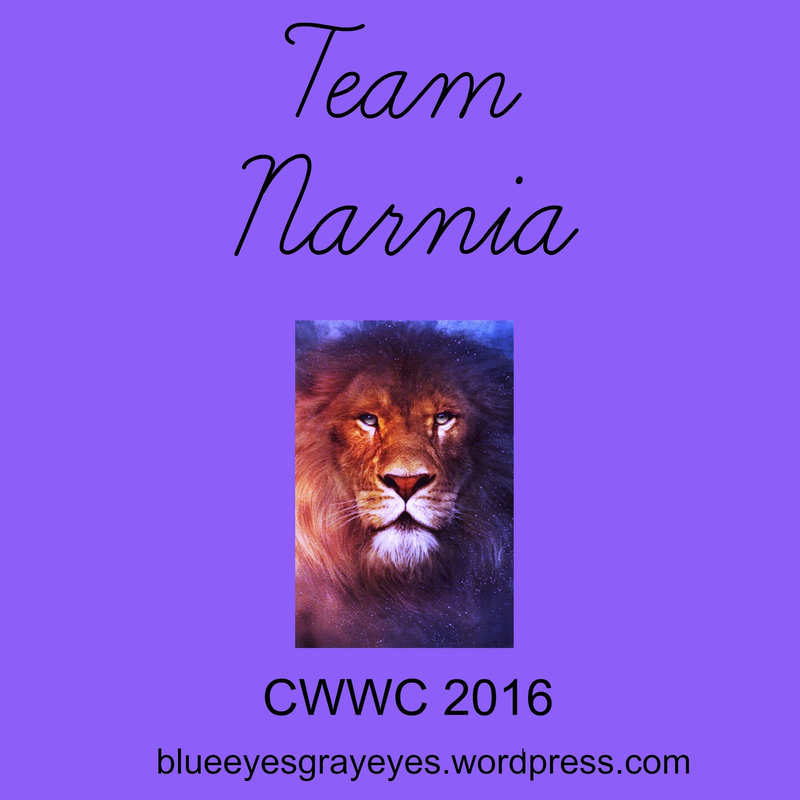 We were so close…. so close… JK! CAN WE PLEASE ONLY BE ALLOWED TO USE SIX PROMPTS PLEASE -hyperventilates- I couldn’t handle it. Sure, it was neat, but I was so so so so so stressed and so so so confused. 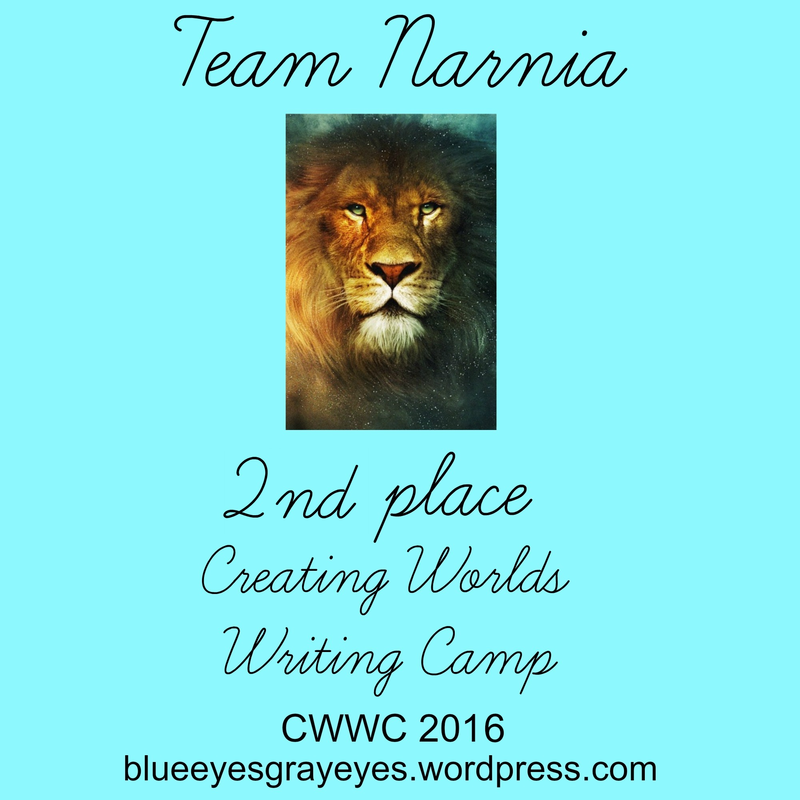 Way to go Narnians!!! 2nd place is still pretty awesome!!! :D And great job to all the other teams!!! You all did A.M.A.Z.I.N.G.!!! !